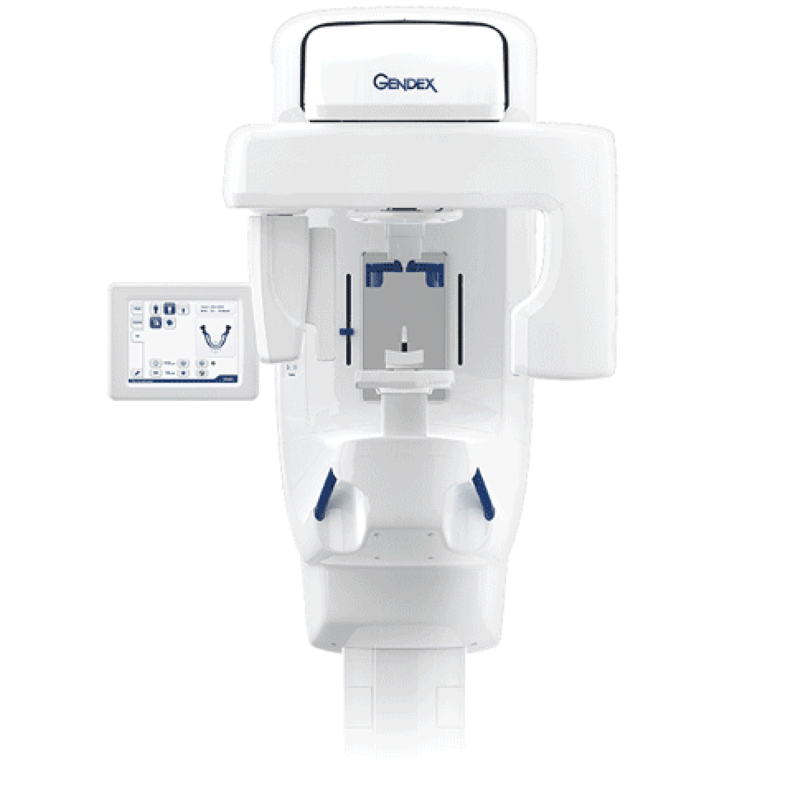 The trusted brand of KaVo™ now adds the dependable Gendex™ line and service to its Imaging Portfolio. From enhanced image acuity and ease of use to reliability and durability, these products underscore a desire and commitment to help advance your practice with the innovative and affordable solutions. Jacob Ming, DDS, takes a holistic approach to general and cosmetic dentistry. At his Hayward, California, office, Heritage Dental, he is known for his gentle touch and his belief in including patients in their dental decisions. Dr. Ming earned his doctorate in dental surgery from the University of the Pacific. Dr. Ming offers his patients comprehensive dental services, including routine exams, dental implant procedures, teeth whitening, as well as treatment for early expansion in genetically small mouths and extreme bite situations. He also offers veneers and orthodontics to help patients achieve smiles they can be proud of. He strongly believes in enabling his patients to be healthy, so each patient receives a personal oral hygiene kit after preventive visits at Heritage Dental and complimentary consultations for second opinions. Dr. Ming welcomes a diversified culture to his practice in Hayward, California. He’s fluent in several languages, including English, Spanish, and Cantonese. In his free time, Dr. Ming enjoys coaching tennis, chess, and cooking. Dr. Ming and staff are cognizant of the value of your time and plan your visits to be efficient as well as comfortable as possible. If you are looking for a low-stress, high-quality dental health care, call Heritage Dental to schedule your appointment or book your appointment online today. "My family has been going to this dentist for 6 months and have had only great experiences. Dr. Ming is patient with my young children."